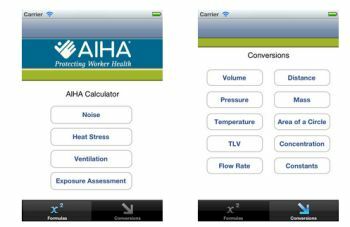 AIHA recently released the free IH Calculator LITE app, a calculator that aids industrial hygienists in performing OH&S calculations quickly and efficiently on their mobile device. Topics include: Noise, Heat Stress, Ventilation, Exposure Assessment and is complimented with a range of conversions such as volume, distance, pressure, temperature, TLVs, and more. The app is currently only available on Apple products (iOS). The American Conference of Governmental Industrial Hygienists (ACGIH) and the American Industrial Hygiene Association (AIHA) announced that they continue dialogue regarding the proposed strategic alliance announced in May 2009 to develop occupational exposure guidelines. With the originally proposed alliance, AIHA would be an industrial hygiene member professional organization, and ACGIH would be a non-member scientific organization. This would most effectively leverage our efforts and resources to protect worker health, while ensuring that all professionals have an opportunity to be involved in supporting and developing the science and practice of industrial hygiene. Late last year, ACGIH introduced an alternative alliance approach in which ACGIH receives funding from each of several professional occupational health and safety associations whose members have an interest and stake in the development and use of occupational exposure guidelines. More recently AIHA participated in ACGIH®’s direct discussions with key professional associations to gauge interest. These discussions are expected to continue over the next few months. Educational experiences, in short, manageable time frames through out the day. “Attend” some of the most fascinating and thought provoking technical sessions at AIHce 2010. Learn via a unique, trend-setting conference experience from the convenience of your home or office. 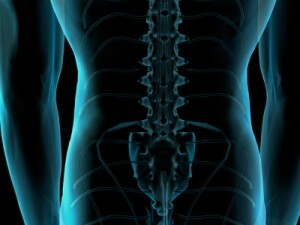 Relax, access and absorb useable information and knowledge you can apply in your own practice! Have you checked out AIHA’s Safe & Sound Podcast lately? Very good information being delivered by Craig & Melissa at AIHA. Take a listen at home, work, or in the car (all files are .mp3 format). John Astad, Director and Research Analyst of the Combustible Dust Policy Institute, joins Safe & Sound to educate us about combustible dust. Most recently Mr. Astad’s incident data was utilized in OSHA’s proposed combustible dust rulemaking (ANPRM), so stakeholders can understand the probability of occurrence in the industrial sector. 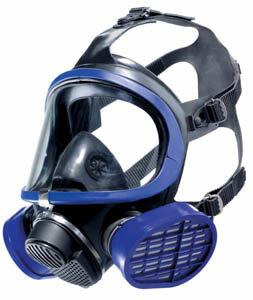 The Combustible Dust Policy Institute and Mr. Astad’s work can be found at http://www.combustibledust.com. Craig & Melissa talk about the CIH certification, and how to get certified with Torey Nalbone, PhD, CIH, the newly elected Chair of the American Board of Industrial Hygiene (ABIH). Dr. Nalbone provides Safe & Sound with some insights as to what the ABIH is doing and what his goals are as the Chair. Melissa and Craig discuss noise induced hearing loss, the Noise Reduction Ratings (NRR) update, and general noise safety that you can practice everyday with Lee Hager, a Noise Conservationist for 3M. Lee lets us know that there is such thing as over protection and tells us that if you listen to the Mighty Mighty Bosstones at full volume (like they should be) you may want to take a break in order to preserve your hearing. The American Industrial Hygiene Association (AIHA) has started a new weekly podcast that will cover safety, worker health, industrial hygiene news, and general information relevant to the AIHA membership. The podcast will be hosted by AIHA’s Melissa Hurley and Craig Sorrell. Episode 1 of the Safe & Sound podcast is entitled “Ergonomics” and features Sheree Gibson, PE, CIH, who is a member of the AIHA Ergonomics Committee. You can listen to the AIHA podcast at the AIHA website. Note: The podcast can also be downloaded to your portable music player by left clicking on the above link. A revision to the American Industrial Hygiene Association’s (AIHA) postion statement regarding ergonomics has been recently issued. AIHA defines ergonomics as the anticipation, recognition, evaluation and control of musculoskeletal disorders (MSD) and their risk factors in the workplace. Scientific data supports findings that indicate work-related MSDs cost approximately $50 billion annually and affect 1 million people each year. Guidelines are available that reduce the risk associated with MSDs but regulation concerning ergonomics should be enacted as a more effective strategy to deal with the issues. Additionally, research should be continued to refine models and dose-response relationships between the workplace and MSDs. The American Industrial Hygiene Association (AIHA) published guidelines on their website pertaining to industrial hygiene in the event of a pandemic. These recommendations can be used in conjunction with their 2006 Publication, The Role of the Industrial Hygienist in a Pandemic. * Restrict and monitor workplace access. * Establish criteria for refusal of access to unfit workers and criteria for return-to-work. 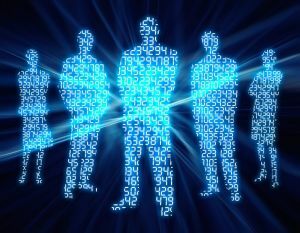 * Implement telework capabilities where feasible. * Develop infrastructure to manage meetings by conference call or videoconferencing—when meetings are necessary, keep a separation of at least 6 feet from colleagues and ensure there is adequate ventilation. * Reduce or eliminate noncritical social interactions. * Encourage job rotation or staggered shifts to reduce workplace capacity as well as worker exposure risks related to traveling on public transit during peak times. * Segregate/isolate critical work clusters. * Reduce or eliminate work in low-ventilated areas. * Minimize the use of shared facilities for eating and smoking by staggering meals and breaks or designating multiple sites. * Reduce or eliminate work travel to high-risk regions and encourage workers who are traveling to stay away in the event of a local outbreak. * Initiate a snow day practice or “reverse quarantine” for nonessential workers. 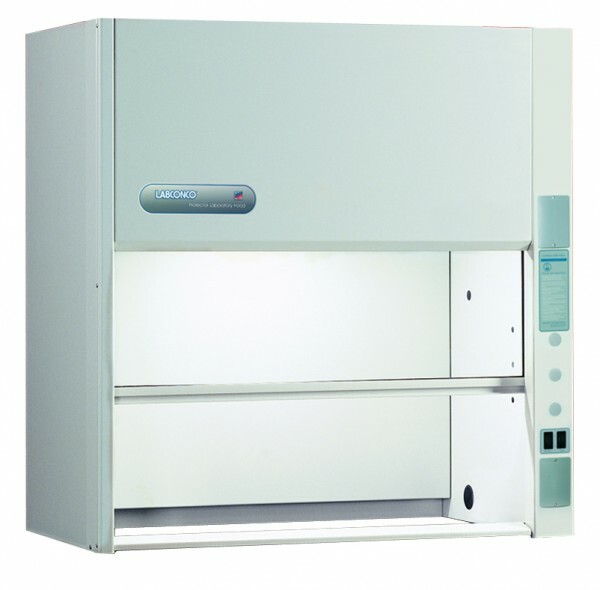 * Identify critical production needs and reduce nonessential production. * Compile priority requirements for key workers with respect to personal protective equipment and training. * Engage management and workers/union parties in discussions on safe work practices, grievance procedures, and contingencies available for work force, supply chain and production. * Maintain effective communications between all workplace parties. * Address dispute resolution regarding health and safety/safe work issues. * Identify and mitigate unique exposure risks posed by multiple jobs and shifts by part-time or occasional workers. * Create up-to-the-minute web splash page. * Develop a sick leave policy that does not penalize sick employees and encourages them to stay home—recognize that employees with ill family members may need to stay home to care for them. * Provide resources and a work environment that promotes personal hygiene—provide tissues, no-touch trash cans, hand soap, hand sanitizer, disinfectants, and disposable towels (for employees to clean their work surfaces). * Encourage employees to wash hands frequently and avoid touching nose, mouth, and eyes—germs can live for two hours or more on surfaces. * Encourage employees to cover their coughs and sneezes. * Provide employees with up-to-date education and training on flu risk factors, protective behaviors, and instruction on proper behaviors (proper cough etiquette and care of personal protective equipment). * Keep work surfaces, telephones, computer equipment and other frequently touched surfaces and office equipment clean. * Discourage employees from using phones, desks, offices, or other work tools and equipment that are not their own. * Promote healthy lifestyles that include plenty of sleep, physical activity, good nutrition, stress management, drinking plenty of fluids, and smoking cessation. * Cover mouth and nose when you sneeze or cough either with a tissue or upper sleeves then clean your hands. * Clean hands often, and when possible, wash with soap and warm water, rub vigorously together and scrub all surfaces for 15 to 20 seconds. * When soap and water are not available, use alcohol-based disposable hand wipes or gel sanitizers, rubbing hands until dry.